For a gadget lover, it is always a pleasure to see the market flooded with exciting devices, each competing with the other to gain supremacy. All this competition ultimately means better and better devices for us consumers. A few years ago, India’s mobile scene was largely dominated by two or three big names. But this has changed drastically now, and in a very exciting way. Consumers now have a far wider variety of devices to choose from, in every budget range. Among all the new entrants making the Indian mobile scene so exciting, Gionee is definitely one of the more prominent ones. And recently, Gionee brought in their latest ELIFE S5.I device to India, making things even more exciting for those who favour Gionee smartphones. Gionee ELIFE S5.1 is the slimmest device by Gionee till now and boasts of having a stunning design with the strength of being protected by a metallic frame. The device has a glass body, but this metallic frame provides it strength and durabiltity. This metal and glass combination makes it similar to the flagship device ELIFE S5.5. However, ELIFE S5.1 has, as you can guess, 5.1 mm thickness. As for its important specifications, it has 4.8″ AMOLED display with 1280 * 720 pixels resolution. It has the processing power of 1.7GHz Octa Core processor. It has 1GB of RAM which is a little disappointing. The 16 GB of built in storage is quite ample though, even if it is non-expandable. 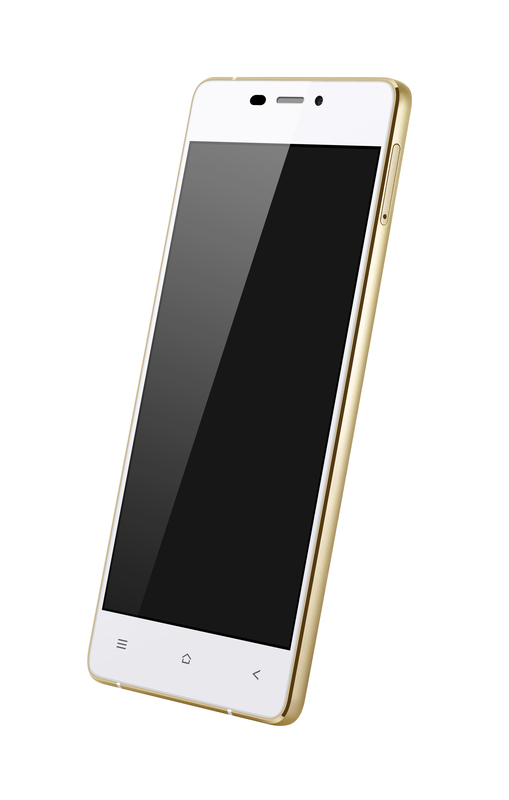 As for the Operating System, it runs on Android 4.4 with Gionee’s Amigo 2.0 User Interface. It has an 8MP rear camera and 5MP front camera. The device is powered by 2050 mAh battery. Its features include smart functions like the OTG, Wet Hands Mode and theFake Call, It also has Flip Alarm. I haven’t yet been able to check out the device, so I won’t be able to give any more details about its features for now. ELIFE S5.1 will cost about Rs. 18999 in India.